If you're not satisfied, we'll make it right or give you your money back. We take extraordinary measures to our customers receive only the highest quality products. 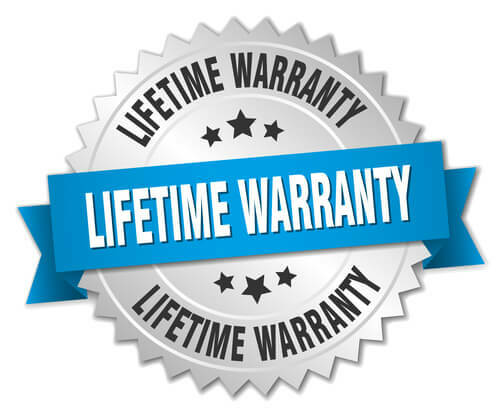 If you have any question or need to claim your warranty, contact us here. Where do I find my order number? When you placed your order, a confirmation email was sent. The order number is located on the top right-hand side of that email.